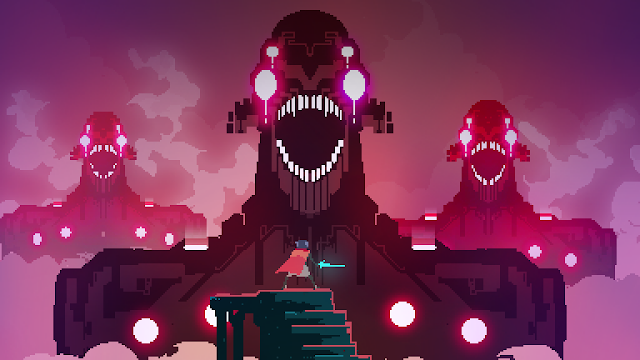 Hyper Light Drifter as a gorgeous 2D Action RPG inspired by the likes of Zelda, 8-bit and 16-bit classics. 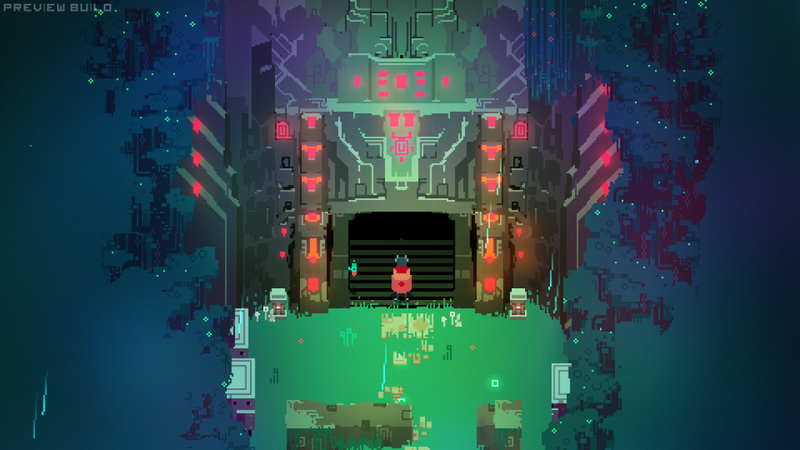 "Visions for this game have been fluttering in my skull for ages; something dark and fantastic, with giant forests to navigate, huge floating structures to explore, deep crumbling ruins to loot, massive throngs of enemies to rend, and behemoths both flesh and mechanical to overcome. 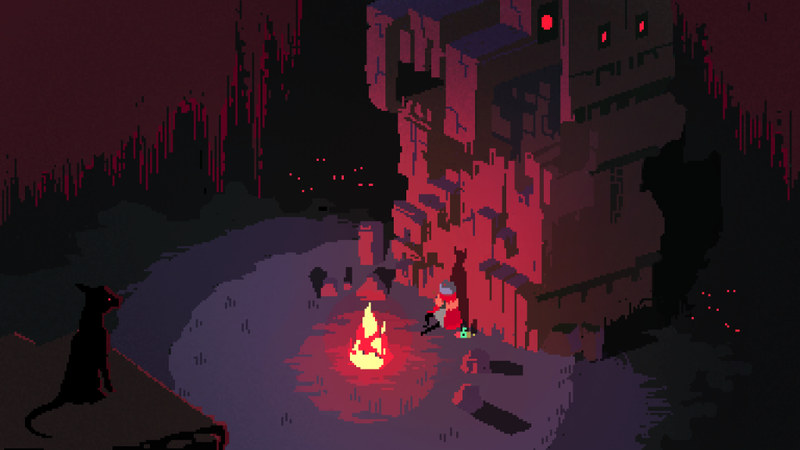 I want it all to be as beautiful as possible, forging color with the dark and eerie wastes and intimidating landscapes. 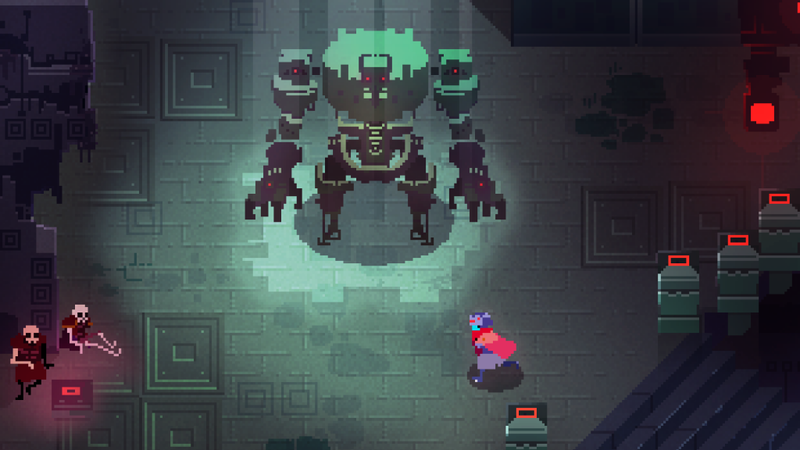 It plays like the best parts of A Link to the Past and Diablo, evolved: lightning fast combat, more mobility, an array of tactical options, more numerous and intelligent enemies, and a larger world with a twisted past to do it all in." 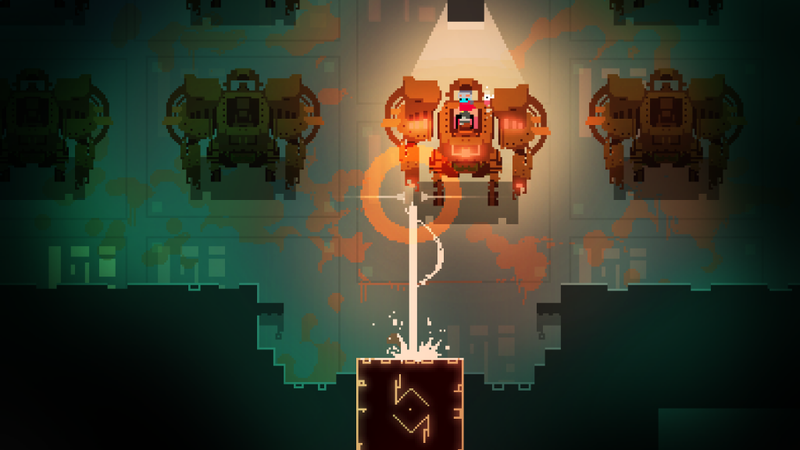 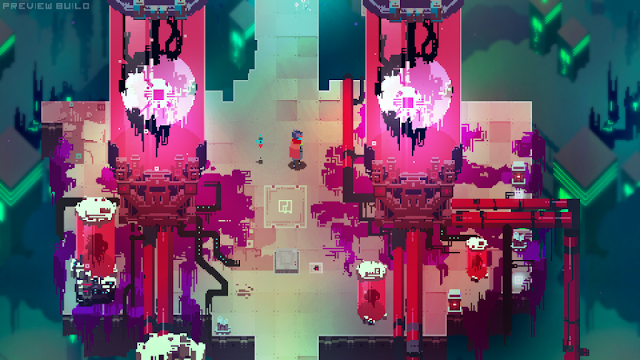 Hyper Light Drifter is being developer by indie studio Heart Machine. For more information on the game you can visit Heart-Machine.com or catch up with the developers. The game has a planned release for Xbox One and PS4, as well as PC/Mac and will be out sometime in 2015.